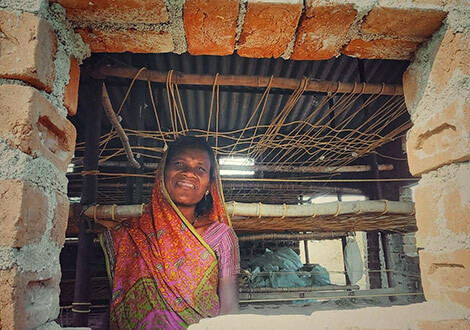 As Shivkali washed the dishes and did the laundry in the house of the Bada Sahib of the village, this Gond tribal woman secretly cocooned a dream of a life out of intergenerational poverty. But can a maid, a casual labourer or a marginalized farmer and others at the bottom of the social pyramid really become self reliant economic actors? Anshuman Singh from Betul relives the fear and faith, hesitance and hope, and finally tumble and transformation of the last decade in the life of Shivkali. 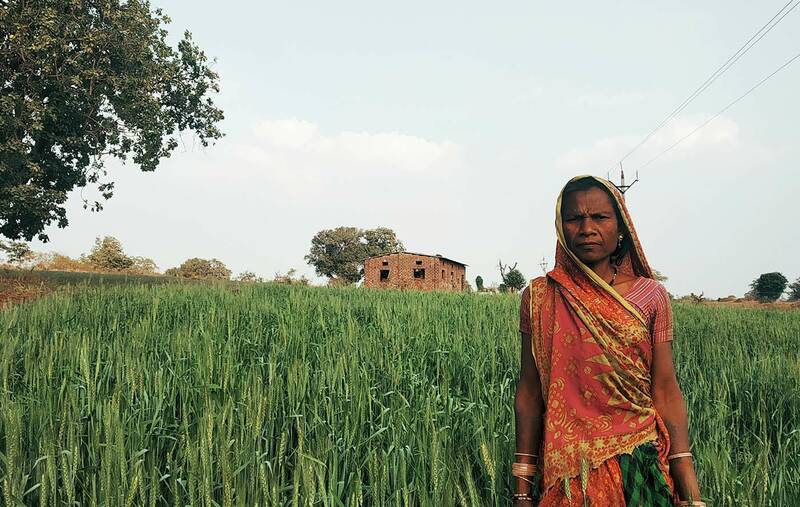 Within just a few months of her marriage, Shivkali faced an uphill battle to feed her family. The family, with no irrigation infrastructure, was at the mercy of the rain-gods. There was a brief period of dry spell during that monsoon. Crop failure loomed large. This proud tribal woman had to make a choice or rather had no choice. She found work as a maid in one of the affluent houses in the village and laboured from morning to night, just to put two meals for the family on the table; in their case on the floor. She toiled there for two years. “A farmer belongs to the field and not inside someone else’s household”, the sentiments are still strong as she reflects now. 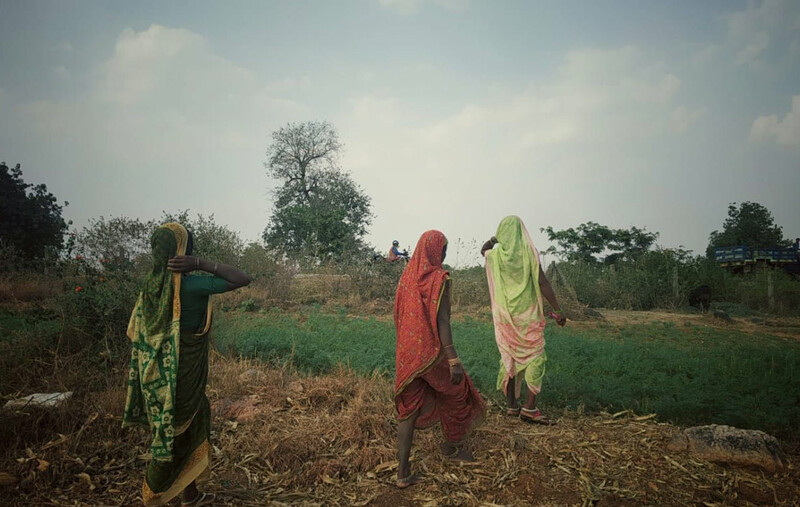 Farming in this village, as in large parts of rural India, was not remunerative enough. She began engaging as casual labourer, wherever there was work available. Someone, in her neighbourhood, informed her about the new help groups in the village and its utility in catering to credit needs. She joined the Devi Self Help Group (SHG) in February 2007 and started saving ten rupees weekly. Life moved on. A well was dug in her farm when her SHG negotiated in the Gram Sabha (village council meeting) for the same. New cropping practices were introduced. 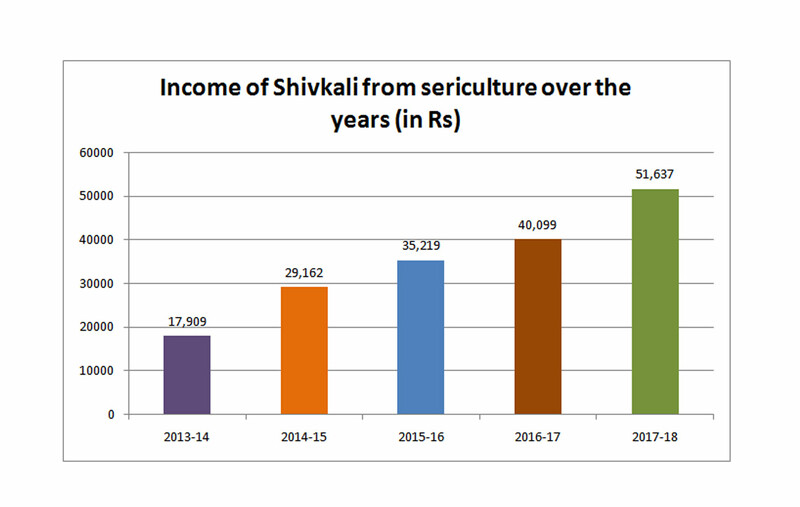 Agriculture production increased. Her family grew to five, including a son and two daughters. There were now more mouths to feed. When in the summer of 2012, PRADAN team discussed about a magic plant, there was a touch of skepticism in the village. The fruit of mulberry (locally called Shahtoot) is small and black. It grows in the wild and little children can be seen swinging from the trunks and devouring the sweet juicy pulp in Churi village in Betul district of Madhya Pradesh. Mulberry sericulture (to rear and sell cocoons), at that point, seemed a far-fetched venture for the women of Churi given the technical expertise it entailed. A visit to another village some twenty kilometers was arranged where communities were engaged in mulberry sericulture. One thing led to the other and soon Shivkali was rearing silkworms. It required technical knowledge and stubborn engagement to take care of silkworms. “In the first year, I could barely earn anything (Rs 1,400). I had not yet grasped the technicality very well. I feared people would say I could not do it well and even this path would close forever,” she remembers clearly. During the second year, her SHG sisters stood firm with her. Jaiwanti and Rampyari supported her in cultivating the plants while Kamla worked with her in the worm rearing process. Persistence and hard work bore fruit; fruit sweeter than the black and juicy Shahtoot. Shivkali, today, is a source of inspiration for many families in her village who are stuck in poverty. For them, cocoons are an instrument for a better life. 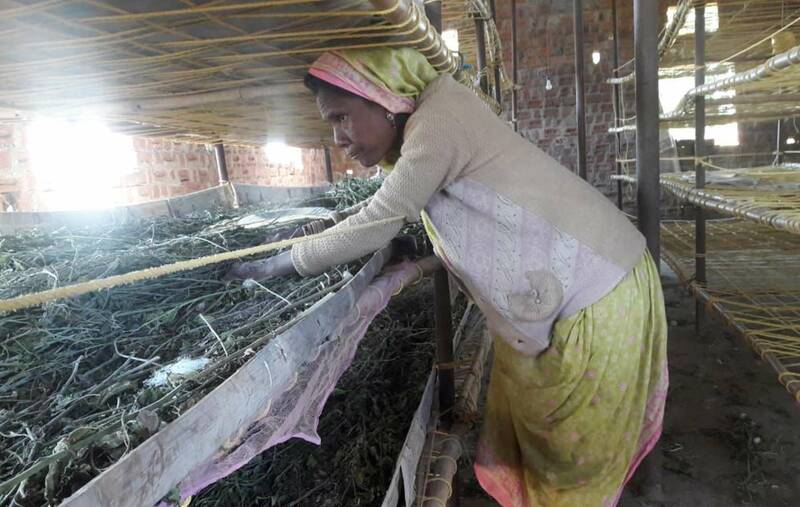 Fifty-two women in this village are intensively into sericulture today. Shivkali walks with a proud gait- the demeanour of an empowered tribal woman who did not resign to circumstances. She is ever ready to extend her new technical skills to other sisters in her village. Together they can be a force for good, a force for change. The actors like Shivkali, at the bottom of the social pyramid, need not be maids to destiny but given the right opportunity, support, and training can be masters of their own fate.